Arenaa De’Luxe Hotel offers 82 artistically furnished , clean, well designed boutique rooms, all with ensuite bathrooms, within a range of five accommodation options. Guest has a choice of our economical range from Superior and Deluxe Twin room to more spacious Premier, Family Suites and Presidential Suites. Arenaa De’Luxe Hotel conveniently situated in the heart of Melaka. 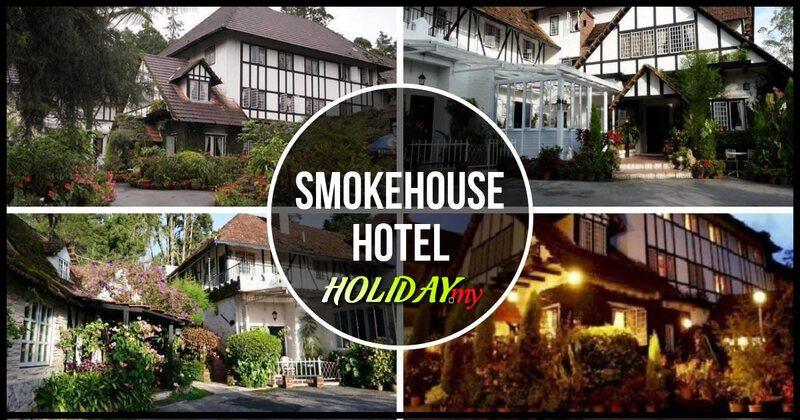 Popularly known for its historical places such as ‘Famosa, Stadhuys or Maritime Musuem, you are able to visit this places in ease as it is within the driving distance which makes Arenaa De’Luxe Hotel strategically located in Melaka. We are considered as one of the most elegant hotel in Melaka with affordable price to your needs. We welcome you whether you’re in Melaka for pleasure or for business. We at Arenaa De’Luxe Hotel will do our best to accommodate your stay at our hotel a memorable one.